Pineloch Management, Orlando, is a diversified management company. Our main focus is on commercial real estate for lease and land development investments, as well as investments in citrus and mining. We are always seeking new opportunities to serve the growing market of Central Florida in Orange, Osceola, Lake, Sarasota, Volusia, and St. Lucie counties. 1 million square feet of leasable retail, flex and industrial space with an additional 500,000 square feet of planned industrial and commercial real estate for lease. 1500 acres of developable land for commercial, residential and/or industrial, for sale, lease and/or development. 4,000 acres for development projects of orange groves and ranch lands on inventory. The Commercial Real Estate Leasing division has created its own demand through location, product type and targeting specific users. The success of this approach has resulted in below-market vacancies with absorption rate and lease renewals above industry standard. Pineloch Management’s style in commercial real estate for lease has been acknowledged with awards and recognition by NAIOP and CCIM as leading developers in the industrial park category. The Land Development division of Pineloch Management is well experienced in the needs of Central Florida. This division specializes in positioning its parcels for land development, creating planned projects that are fully approved, and engineering sites ready for construction. Project sizes range up to 2,000 acres or 2,000 lot subdivisions. Our largest endeavor to date involves the design, logistics, and development of Florida Inland Port, an intermodal facility providing service from and to the ports by rail and truck. The site will contain distribution centers and other facilities for servicing the import and export needs of the State. 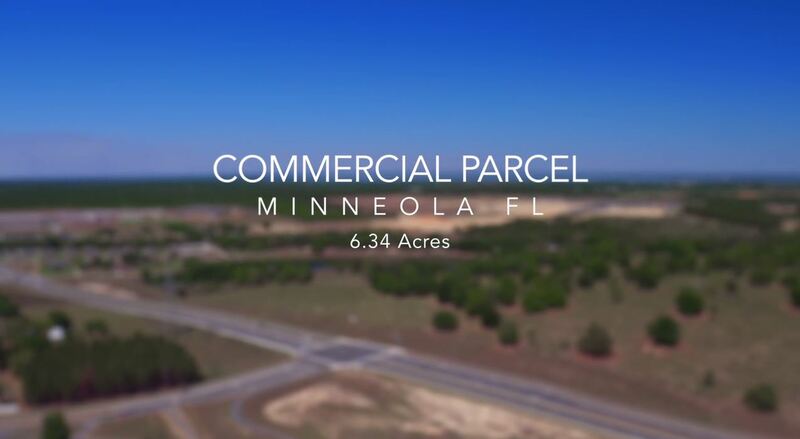 This property is located in St. Lucie County, Florida and consists of 1,500 acres. Located in south downtown Orlando, Pineloch Management has successfully served the Orlando business and Central Florida community since 1986 by providing superior customer service in commercial real estate for lease and land development. Learn about Pineloch Management’s latest commercial real estate news.